Leading UK-based architectural practice Keppie has completed the detailed design for a new £40million sports development in Malaysia on behalf of Khazanah Nasional Berhad, the Government of Malaysia’s strategic investment fund. The International Sports Village at Iskandar will be located in the heart of Medini, destined to be the country’s second city after Kuala Lumpur. 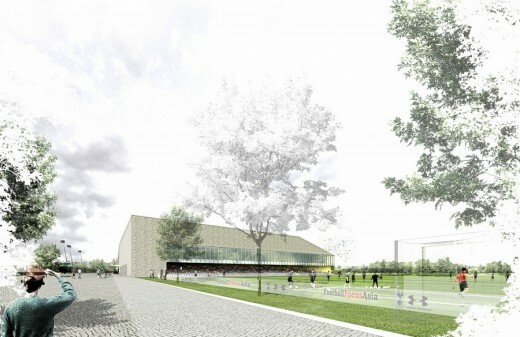 The complex comprises community and development pitches for various sports including a ‘Wembley’ replica football pitch and a ten-wicket international standard cricket oval with temporary accommodation will allow viewing for 20,000 spectators. 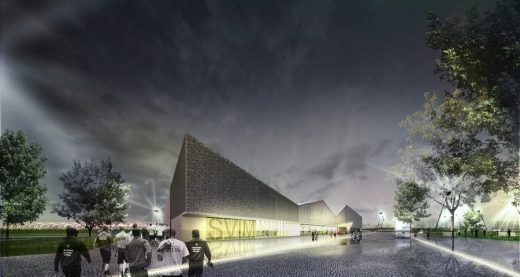 Internal facilities, housed in a 16,000 sq m building, will include an 18-court games hall and competition venue, four squash courts, multiple studio spaces, a gym, a sports science department, changing facilities and administrative offices. Amran Hafiz Affifudin, director, Khazanah Nasional Berhad, said: “Having been involved with the project since its inception, Keppie has demonstrated strong capability and remarkable understanding over our intent, design wish list and deliverable timeline. The project will be on site later this year and is scheduled for completion in 2016.